© 1998 Haut et Court − All right reserved. 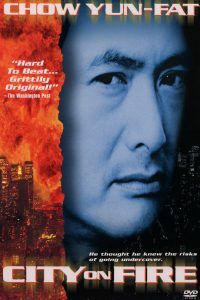 In the final days of the year 1999, most everyone in Taiwan has died. A strange plague has ravished the island. Supposedly spread by cockroaches, the disease sends its victims into a psychosis where they act like the insects. Eventually, they die. 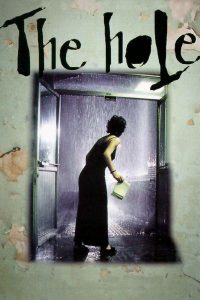 The Hole takes place in a crumbling apartment building. Its two protagonists live right above and below each other. The woman is on the lower floor, and the pipes above her apartment are leaking fiercely, threatening to destroy her food supply, not to mention her sanity. She calls a plumber to go check it out, and he accidentally pokes a hole through the floor of the man's apartment. The two have never met before, and they come into contact through the hole. 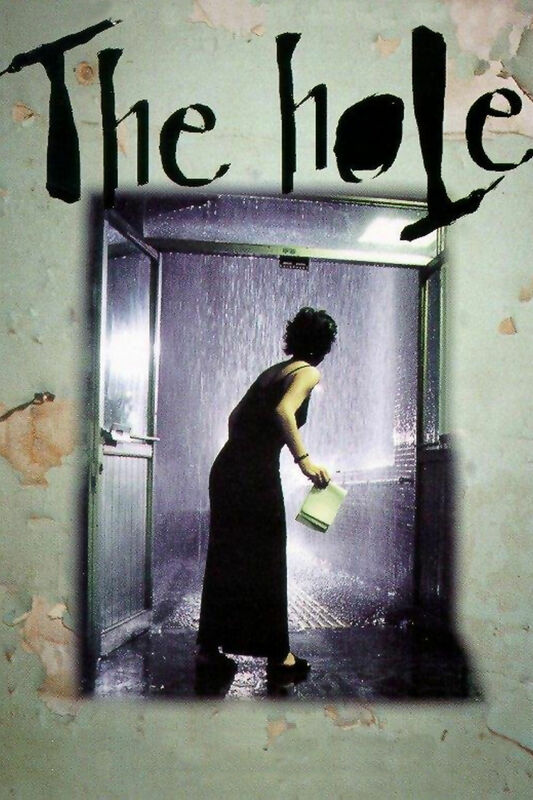 The Hole, also known as The Last Dance, is a 1998 drama-musical film directed by Tsai Ming-liang. 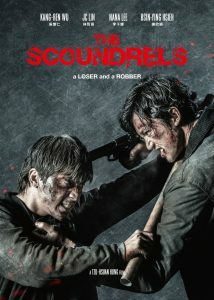 It stars Yang Kuei-Mei and Lee Kang-sheng. 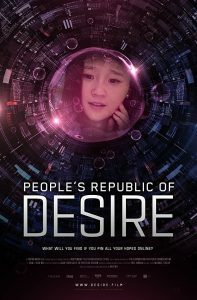 A strange disease hits Taiwan just before the turn of the new millennium. Despite evacuation orders, tenants of a rundown apartment building stay put, including shop owner Hsiao-Kang (Kang-sheng Lee). One day, a plumber arrives at Hsiao-Kang’s apartment to check the pipes. He drills a small hole into the floor, which comes down through the ceiling of the woman downstairs (Kuei-Mei Yang).